What Are Our Storage Services Used For? We work with customers from a diverse range of backgrounds. 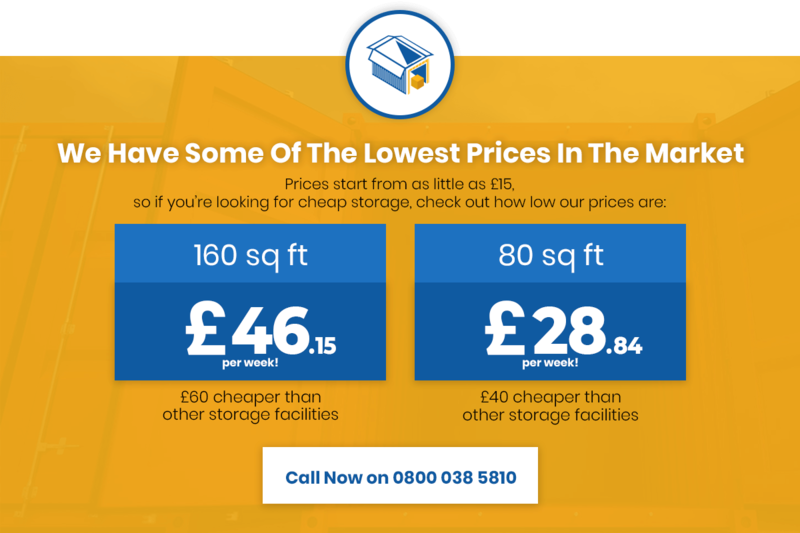 Commercial, industrial and domestic clients alike, all on the lookout for effective storage solutions for the lowest possible price. But in all instances, the basic requirement fulfilled by our storage solutions is a little extra space when needed most. Or in some cases, a LOT of extra space! Our intelligent storage solutions can provide you with the additional space and storage facilities you simply do not have. Regardless of the extent and duration of your needs, we can help. In domestic circles, our storage solutions are commonly used to help when moving house, downsizing to a smaller property or simply looking for safe and secure storage for possession of any kind. For businesses, storage solutions are great for use in warehousing and inventory management, for storage of equipment during refurbishments or relocation, for the storage of important equipment and so much more besides. Where convenient storage solutions are required on-site, we also offer a range of container hire services on long and short-term contracts alike. Delivered by us and backed by our guarantees of the lowest market prices. For more information on any of our storage services or to arrange a quotation, give our dedicated customer care team a call today.